Who knows where you’ll find From Paddock to Plate’s Louise FitzRoy! 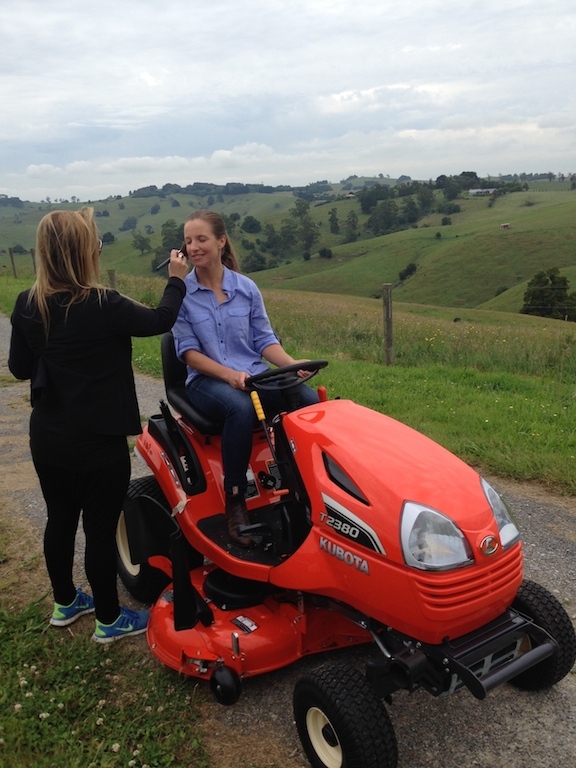 This week she was captured in Gippsland, Victoria, digging a few trenches, mowing the lawn and feeding out hay. The result… watch the ad here.